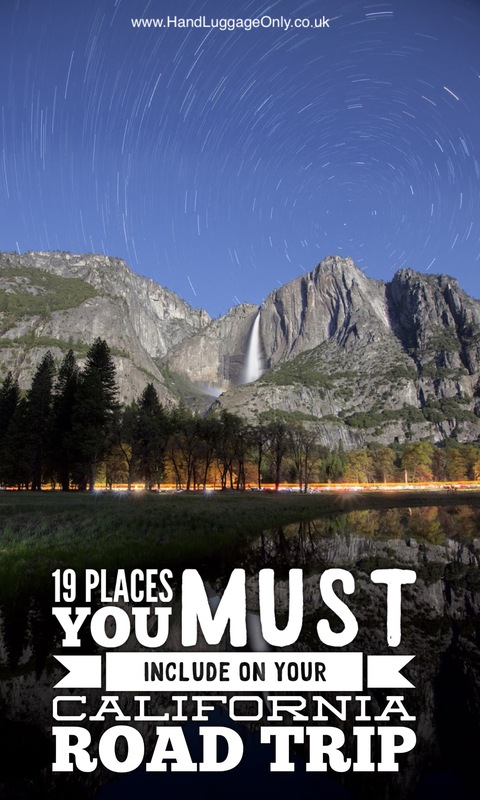 Dreaming or planning your big California road trip. Then look no further. Thinking of heading to the West Coast for the blissful sun, breathtaking coastline and dramatic national parks? Well, look no further! I’ve decided to share an ultimate Californian road-trip that will hopefully help you master your very own trip! I have organised two road-trips across California. One from the Northern limits of Lake Tahoe, heading south all the way to Los Angeles and another, with Yaya, where we headed west from Death Valley towards the Pacific ocean. 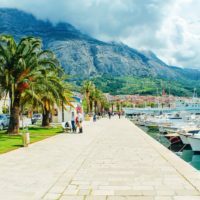 This ultimate road trip takes in both of these awesome routes, and provides an ultimate Californian road trip, filled with where to stop, eat, see and explore all across this great state! 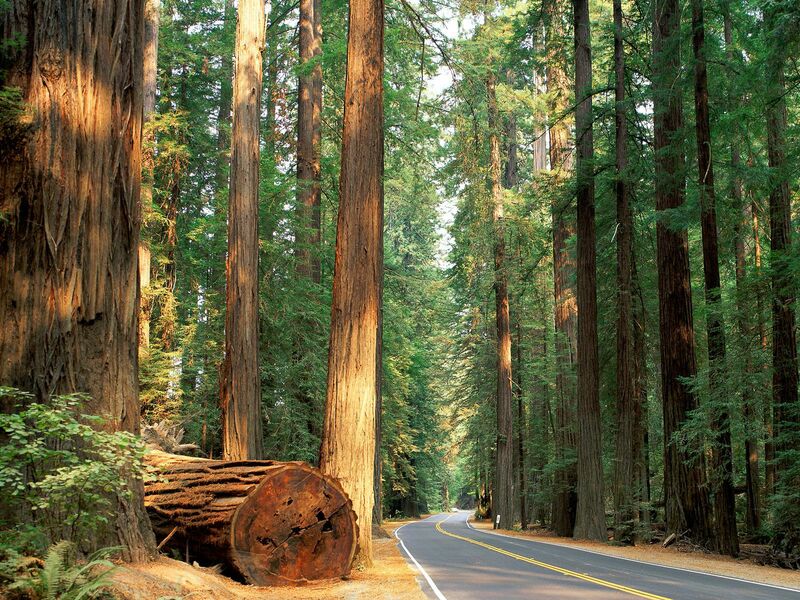 Head to Sequoia National Park to experience the breathtaking beauty and dramatic landscapes that are present in Tulare County. 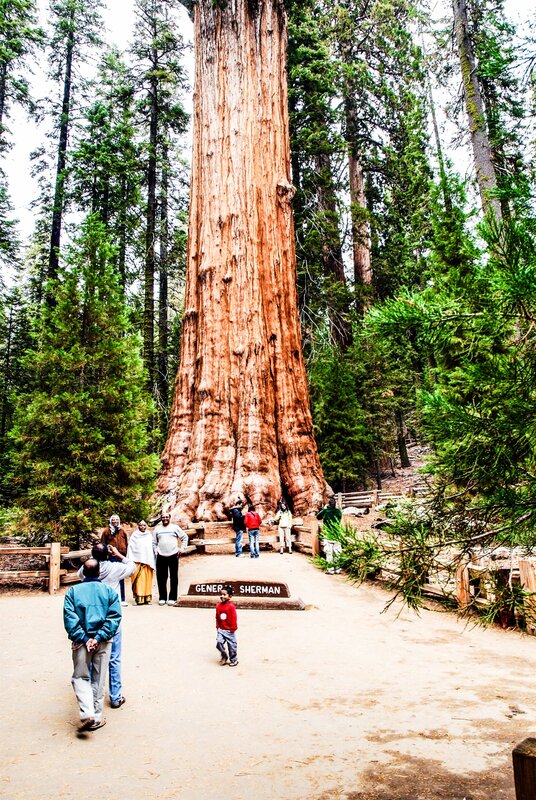 See some of the largest Trees you can ever see! Truly spectacular. Oh yes, keep an eye-open for General Sherman. It’s the perfect stop on your California road trip. 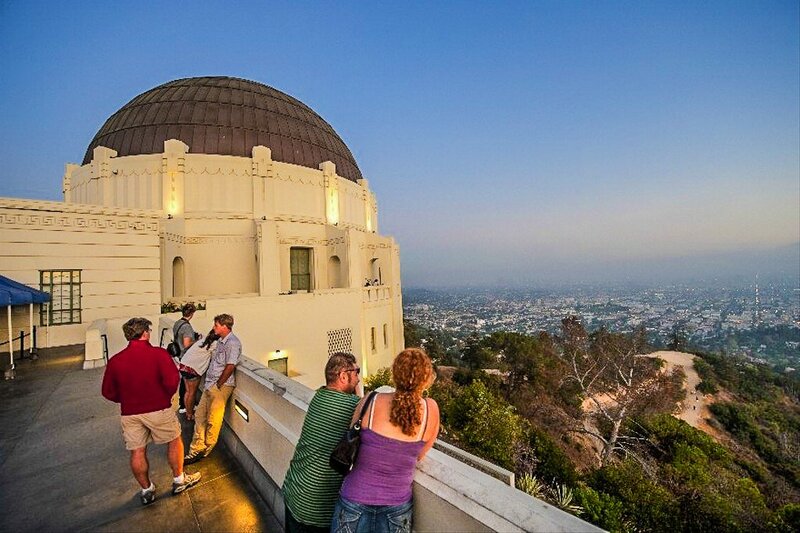 Nestled on the side of Mount Hollywood in Los Angeles, the Griffith Observatory is a great place to explore the extraterrestrial world that can be viewed within the observatory itself. 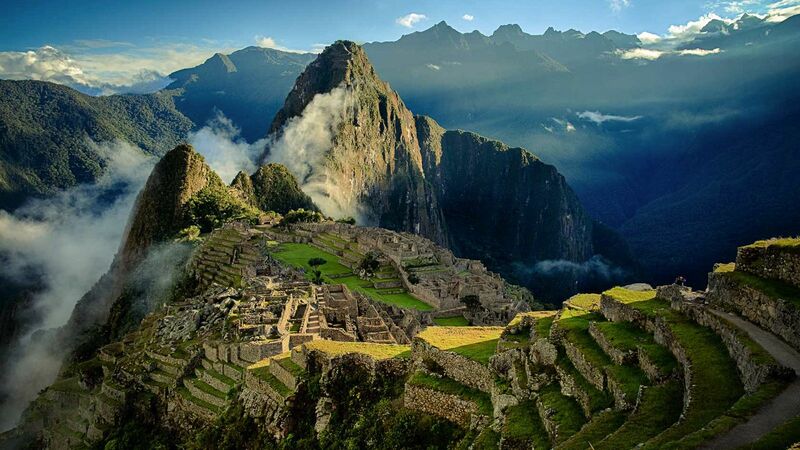 This world-famous landmark has, since its opening, always been free. So there’s no excuse to find a few unfettered hours to explore the mighty wonders that await your eyes! 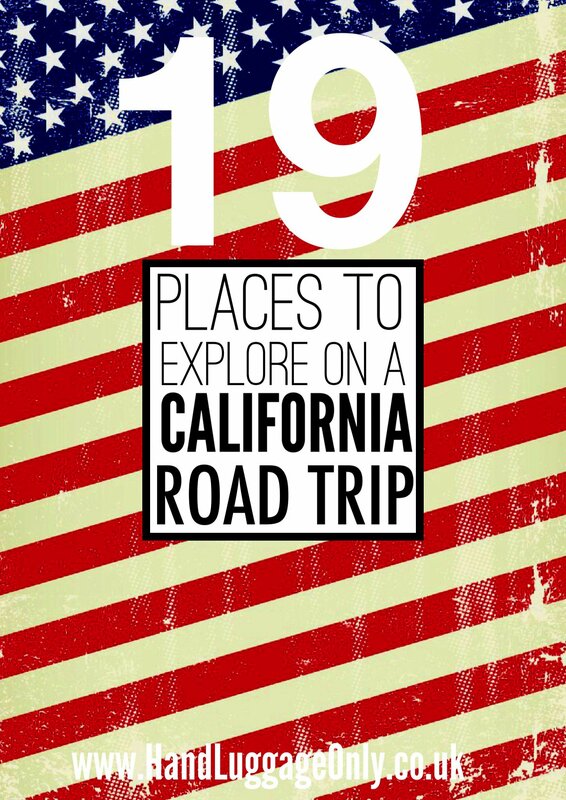 It’s a fun addition to your California road trip that you won’t want to miss. No California road trip would be complete without San Francisco. And, of course, Pier 39. This once working and trade pier has now been transformed into an open area of restaurants, shops and seals that bathe along the front! 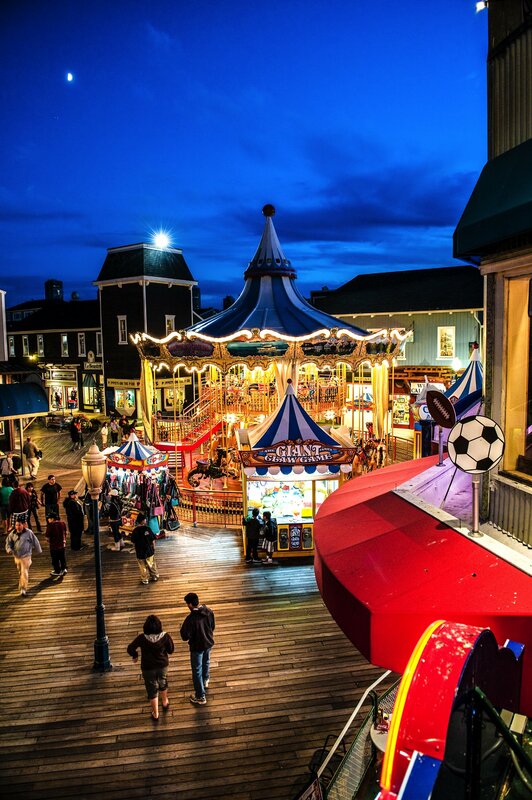 Take some time to eat some clam chowder from the markets on, and around the pier – it’s delicious. What is a little less delicious is the smell of the seals! Haha! I had no idea they smelt so bad – did anyone else think this when visiting? So this is a place that I have always wanted to visit, It’s never been included into any of my road-trips, but from what I have been told, San Diego is an amazing place to experience some great Californian Wines and Mexican cuisine! 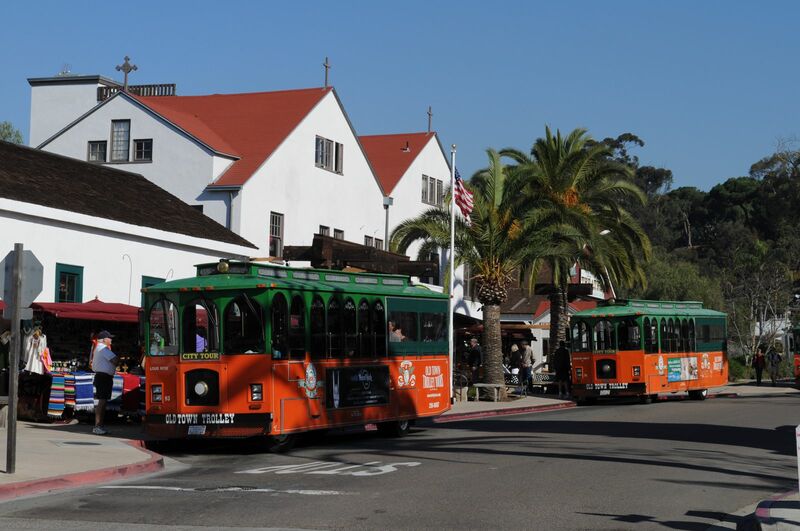 Make sure to visit the Old-Town historic State Park, which dates back to the early 19th Century. It’s an epic spot you have to add to your California road trip. Oh yeah, one of the best Mexican restaurants is called Oscar’s Mexican Sea-Food. Every single person that has been to San Diego seems to rave about this place, so I can’t wait to go and gorge Temecula on all that delicious fresh food – especially the smoked fish, which sound too delicious for words. Based in Mono County, this relatively shallow but dramatic lake formed over hundreds of thousands of years. I’m sure I was even told 1 million years. 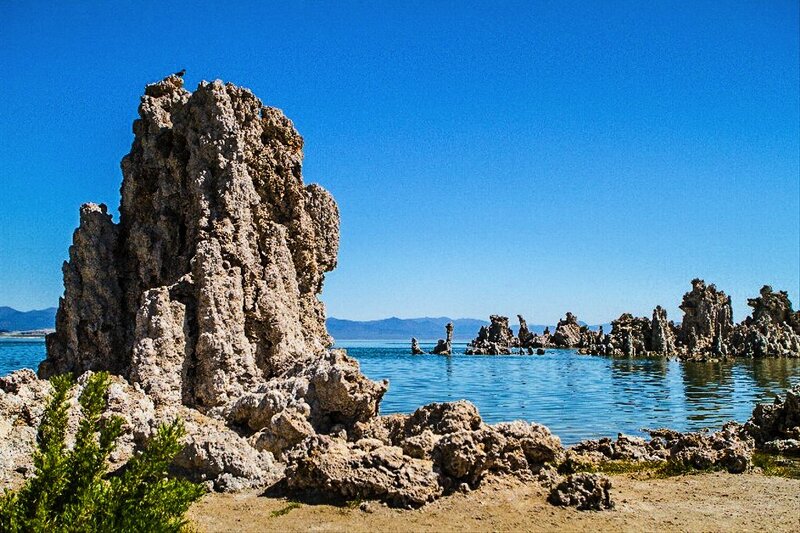 Mono Lake is a great place to stop for an hour or two. Take a picnic or just relax on the water’s edge! Just don’t dare drink this lake water! Its high-salt content makes this lake a unique and very salty body of water. 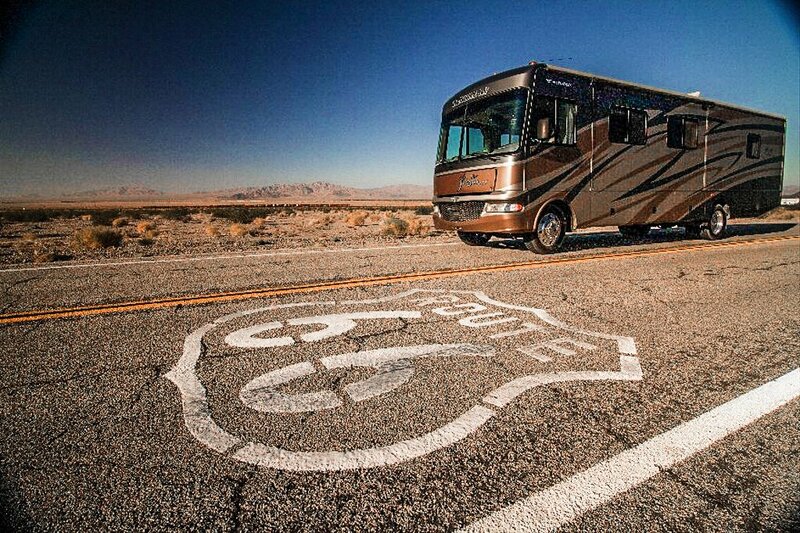 No trip to California would be complete without a trip upon a portion of the infamous, Route 66. Take this historic road west from the ocean and head towards the Arizona and Nevada Border. There are many awesome places to eat (and sleep) along the way. 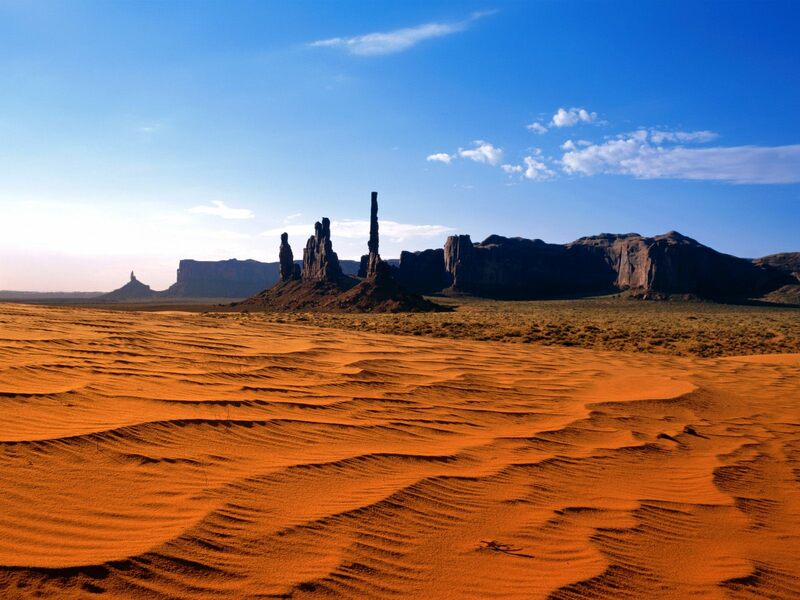 Just make sure to pack lots of water, as the dry and arid desert can be unforgiving on any California road trip. Ok, forgive me if I’m wrong but I remember spending a good amount of time on a beach at Lake Tahoe and flapping around in the lake – but this is not all you can do there. 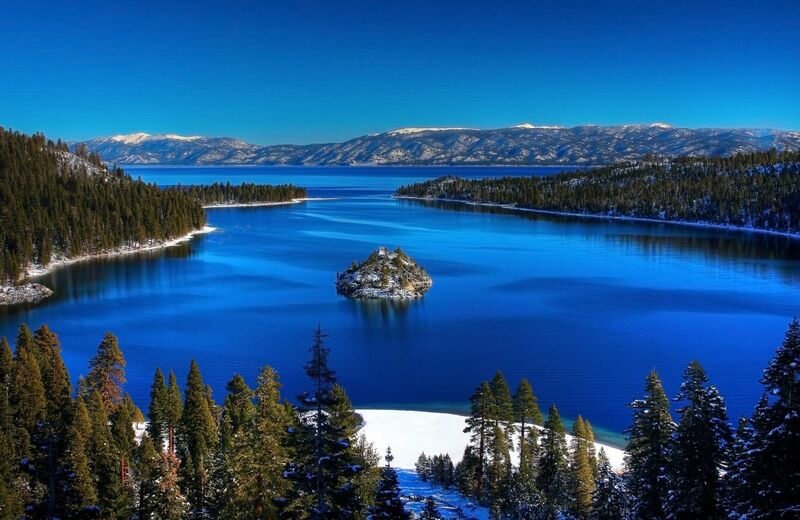 Visit Vikingsholm for an awesome look at a modern-day castle, nestled in the hills surrounding Lake Tahoe. 100km west of Hollister (no, not the shop, the actual town) is Asilomar State Beach. 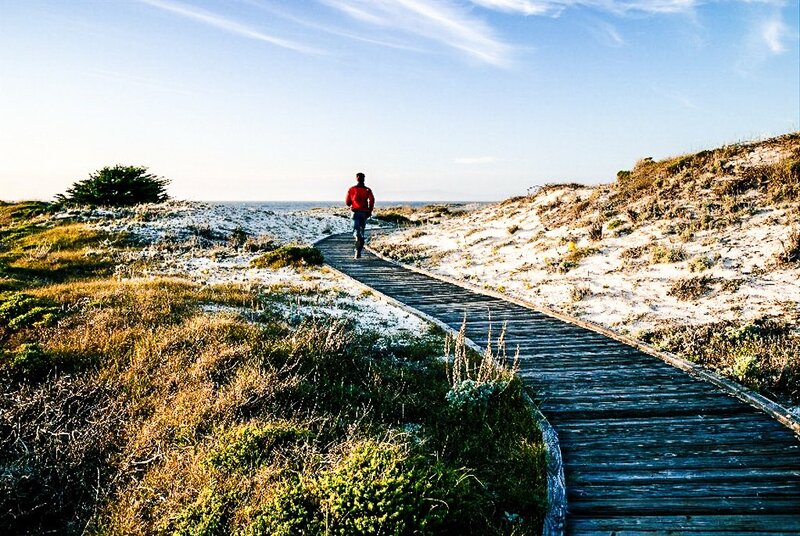 Situated in Pacific Grove, the beach is famed for its breathtaking sunsets and camping opportunities! I remember being on the beach all evening, watching the sunset and eating camp-fire roasted cuisine directly from the pan. It doesn’t sound fancy, but I assure you it was amazing. 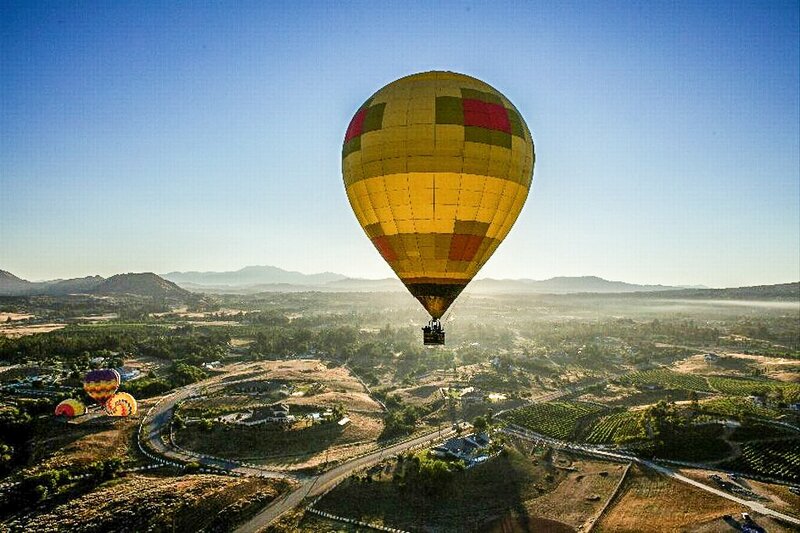 Temecula is an inland city that sits neatly between San Diego and Los Angeles. Just no drinking and driving on your California road trip. No one likes a reckless driver. 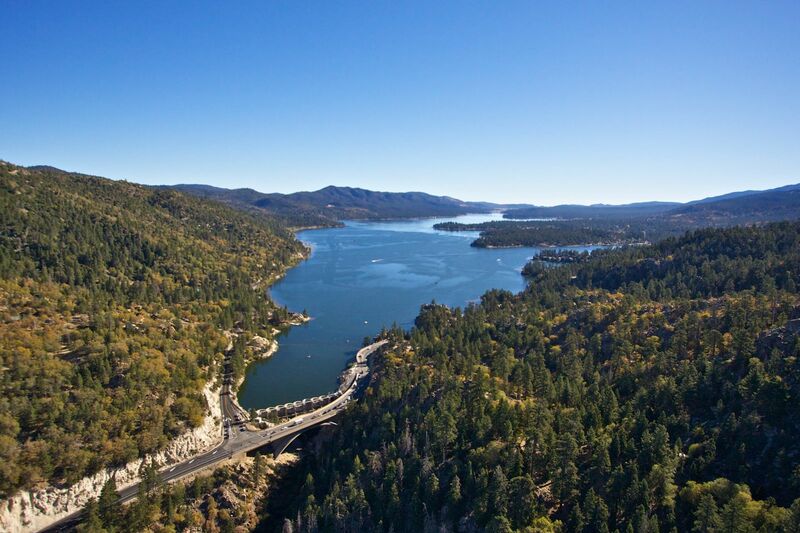 Perched within the San Bernardino Mountains, Big Bear Lake and town is one of the best places to go to see a different side of California. Its relaxed atmosphere provides a perfect place to really be at one with nature. Yosemite. Is. Spectacular! It’s one of my favourite National Parks in the United States. 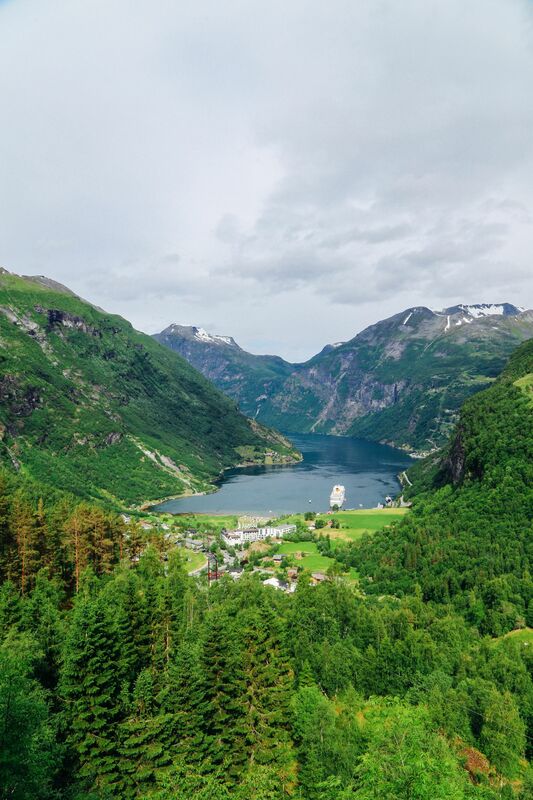 Pack some comfy hiking shoes and take a trek up the mountains. I remember trekking for 8 hours on my visit and my legs went all wobbly by the time I had returned to base – but, rest assured, it’s worth it. 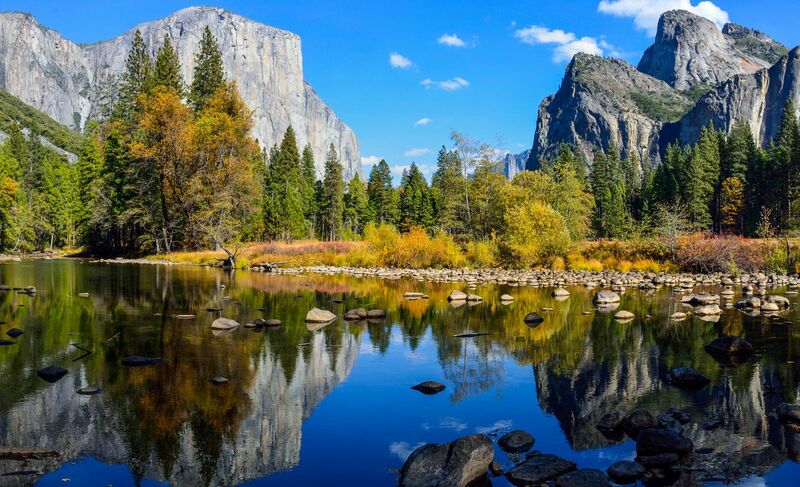 Don’t forget to keep an eye-open for El-Capitan and some of the other famous landmarks while you’re in the park. I would recommend staying here for 3 days or so and make the most of this magical place. It’s one of my favourite stops for your California road trip. 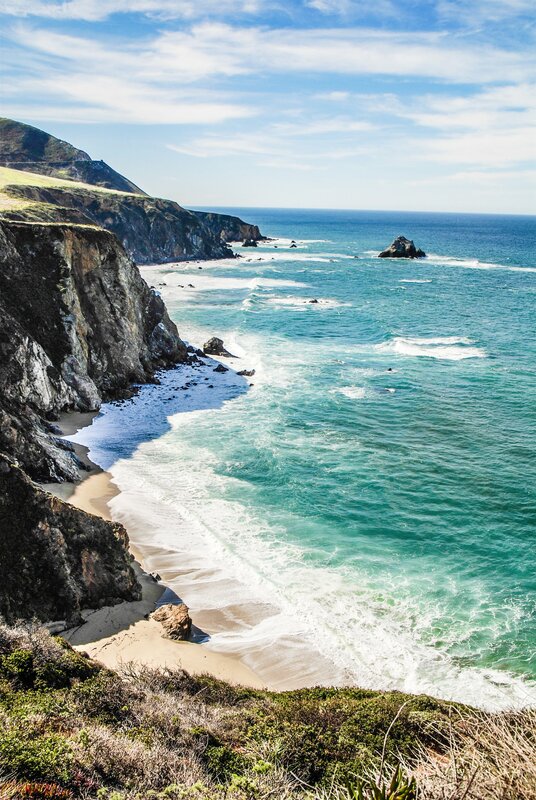 Head south (or north) down the Big Sur – this coastline drive, which starts close to Monterey is a spectacular coastline where the Santa Lucia Mountains meet the ocean. Not only is it dramatic, but it makes for one of the most scenic drives I have ever completed. For some old-fashion fun in Santa Monica, why not head to the double-jointed pier that juts out into the Pacific Ocean. Best of all, you can explore the pier for free. 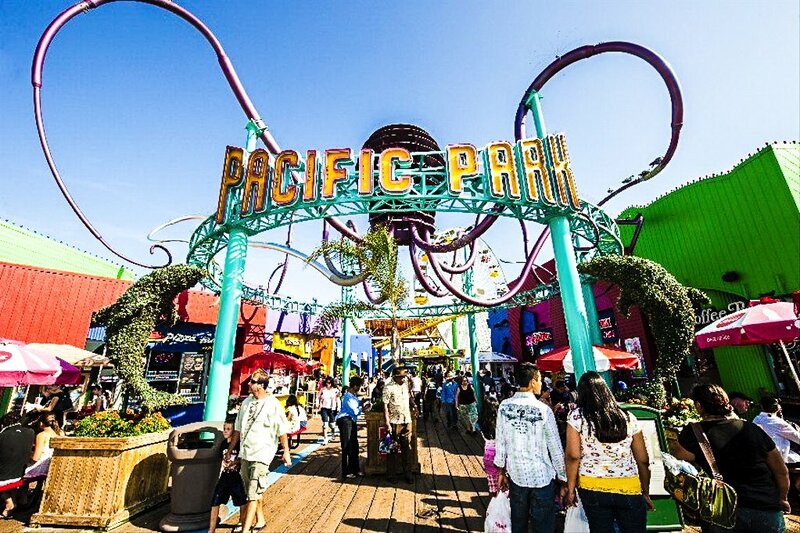 Just make sure to take a few dollars to ride some of the most awesome rides in the city. It’s the best way to let your hair down during your California road trip. 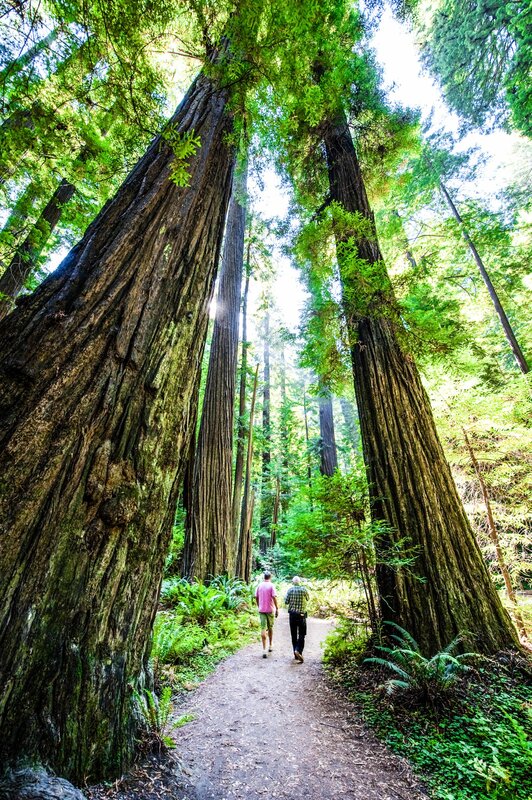 Head to this state park in Humboldt County to see some of the tallest Redwoods in the world! Rising almost 100 metres high, these trees are an epic reminder of how awesome nature is. What is even more interesting is that these trees can live for over a 1000 years. Ever wondered what it’s like to be marooned on an island within a high-security and infamous prison? Well, now is your chance. 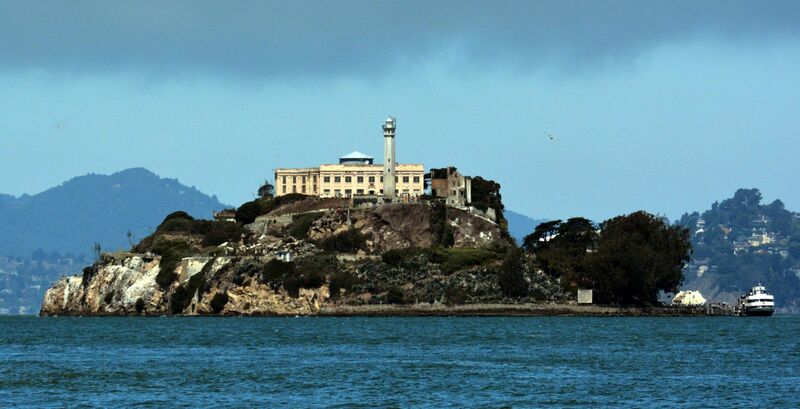 Take a short boat ride from Pier 39 straight to incarceration. Okay, that might be a little too dramatic, but it’s a significant site to visit in California, which housed some of the most infamous criminals in the country. 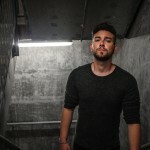 I was fortunate enough to speak with an original guard when I was there… he talked about his time and experience of being a working prison officer in the Jail. I remember being totally mesmerised by his account. 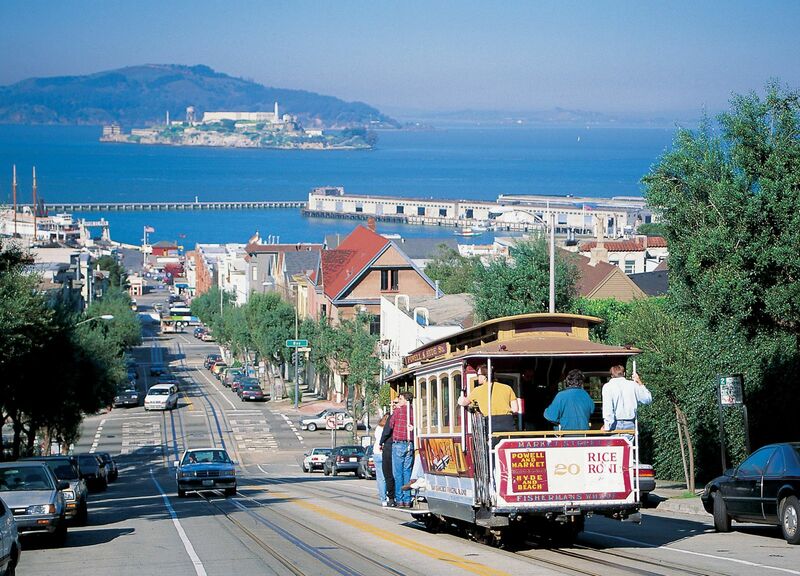 No journey to San Francisco would be complete without a journey on the cities cable car network. 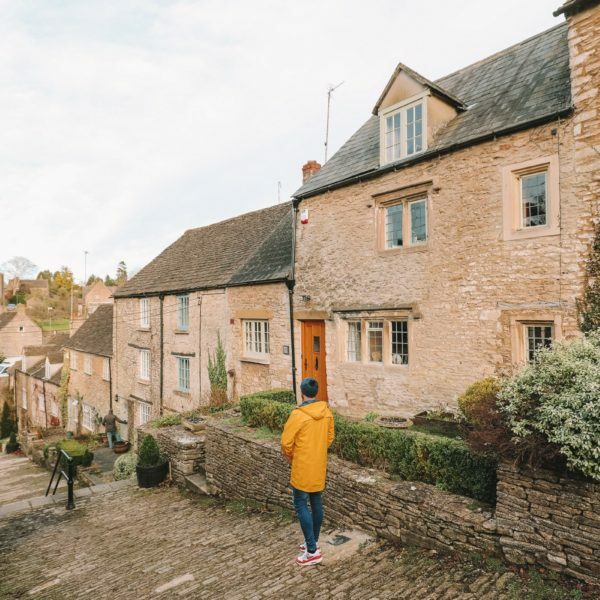 Head up and down the hills of the city and enjoy a tour of the city. It’s a great way to explore many areas of the city. Plus, it’s a fun ride too. Just over the Golden Gate Bridge in San Francisco, Muir Woods is a spectacular place to explore the local habitat of many of northern California’s wildlife. Head here for a few hours on your way north or south along the coastal roads. For a truly American sporting event! 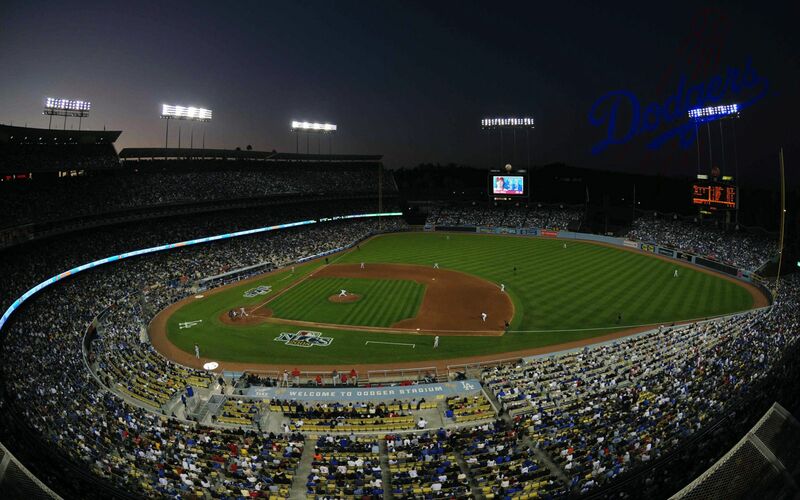 Submerse yourself within a baseball game at the Dodgers Stadium. When I first visited I reneger being struck by how energetic and intense the crowds were. There was so much passion in the stand. I have to say that I didn’t really understand too much of the game, but it was an experience that I loved and recommend to anyone that visits Los Angeles. Located in Eastern California, Death Valley is one of the driest and hottest areas in all of the United States. In the hight of Summer, Temperatures can reach up to 45-50 degrees. I remember that the park ranger wouldn’t initially allow us access to the park without buying lots of water for our SUV. So plan, prepare and be responsible when continuing your road-trip through Death Valley.